If you are self employed, you already know it makes sense to go to a specialist to get the job done. Contact the team at MiMortgage.ca at 1-866-452-1100 to speak to a specialist now! Appraisal or Home Inspection… what’s the difference? Often in a home purchase, home inspections and appraisals are both common practice. So what’s the difference? A home inspection is often a condition of a purchase and is usually done to protect the homebuyer. A qualified home inspector will assess the physical condition of the home and all of its major systems to help you determine if everything is in good working order. You typically receive a schedule outlining what repairs are needed and by when. An appraisal is an objective assessment of the home’s value to confirm that the property is suitable as security for the mortgage. This is rarely a problem, but lenders and insurers take on their own financial risk, and they want to feel confident in the property before they approve the mortgage. If you are thinking about homeownership it’s best that you understand the different processes that you need to follow from making an offer on a property and obtaining mortgage financing. Contact the experts at MiMortgage.ca at 1 866 452-1100 to speak to an expert for more information about mortgage financing. Categories: Homeownership, Mortgage Brokers, Uncategorized, Your Home | Permalink. A second mortgage can be a great way to access available equity without having to break your first mortgage. Ability in some cases to refinance up to 85 per cent loan to value. Second mortgage interest rates can be significantly less than credit cards. You can use the second mortgage to pay off your high-interest credit card debt, which will clean up any bruised credit and get you in a better position to qualify for the best rates later. Ability to use this lower-cost financing as you see fit – pay off debt, renovations, cash flow for your business, an investment, tuition, wedding, trip, or other major expenditure. That second mortgage can help you complete your purchase if your downpayment is a little short of what you need. A second mortgage is often easier to qualify for than a secured line of credit. 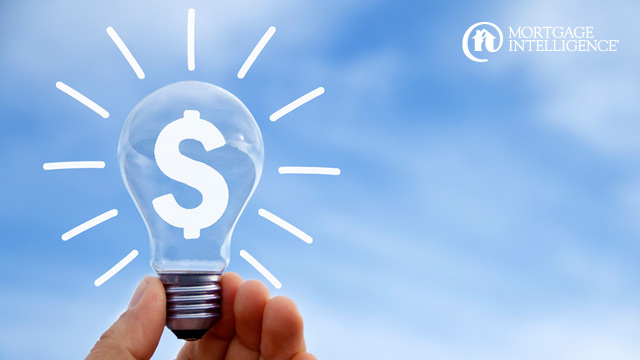 The value you’ve built up in your home is a wealth-building tool, and usually the best place to borrow funds when you need them. That’s why – for a growing number of financially savvy Canadians – a second mortgage can be a smart move! 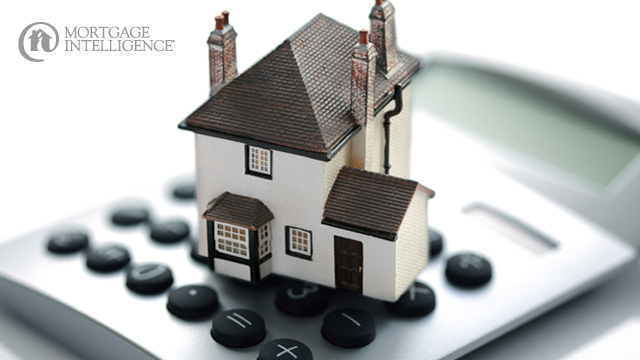 Get in touch with an expert at MiMortgage.ca to find out if this is the way forward for you. Categories: Homeownership, Interest rates, Line of credit, Mortgage Brokers, Mortgage Rates, Refinancing Mortgages, Saving Money, Uncategorized, Your Home, Your Money | Permalink. A mortgage preapproval will tell you how much you qualify for (you may be pleasantly surprised), what your mortgage payments will be, and you’ll get an interest rate that will be held for a specific time period, like 120 days. In other words, a mortgage preapproval is always a good idea. Remember, of course, that a preapproval isn’t a mortgage approval. Make sure you have a financing condition in place when purchasing because your property needs to be assessed by your lender during the mortgage approval process. You’ll need to provide the necessary information such as the offer to purchase, MLS listing, and any other documents required by the lender so they can assess the property. Wherever you are in your mortgage journey, get in touch, and we’ll show you all the possibilities. Is your mortgage coming up for renewal in the next few months? If so, you can expect to hear from your lender. Remember that when your lender gets in touch with you, that is your signal to get advice. Staying with your lender might be your best option, but you should always use renewal time as an opportunity to look around and make sure you have the best deal. Contact the experts at MiMortgage.ca at 1 866 452-1100 for a review of your mortgage options.